Even with the current wide use of cellphones to replace watches, the need for smart watches still exists especially for those who love outdoor sports activities. The outcome of new and better smart watches provides a better experience for consumers since they tend to be more stylish and functional. Other than how good a watch looks, you need to consider other factors such as the features of eh watch and its functionality when buying one. 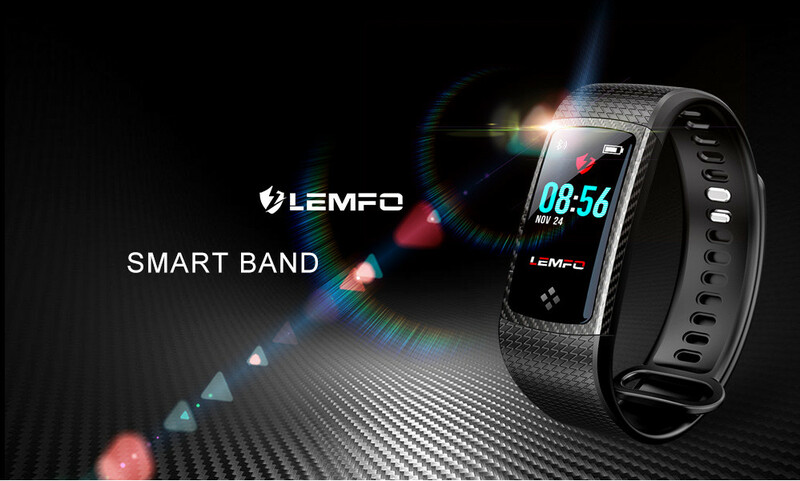 LEMFO LT01 is a smart watch fitted with many amazing features ranging from the outer design to the inner properties. It has an amazing user interface accompanied with a widescreen to allow you to see all the information you need. The interface is also colored making the device more interesting. With the ability to withstand harsh conditions such as rainfall, this device is not only perfect for those who love sports but for everyone else as well. It has a strong structure that makes it more durable and doesn’t allow it to break easily even when it falls or is exposed to dirt. Unlike other similar devices that claim to be waterproof, you can bath, swim or even splash water on it when washing your hands without worrying about its damage. 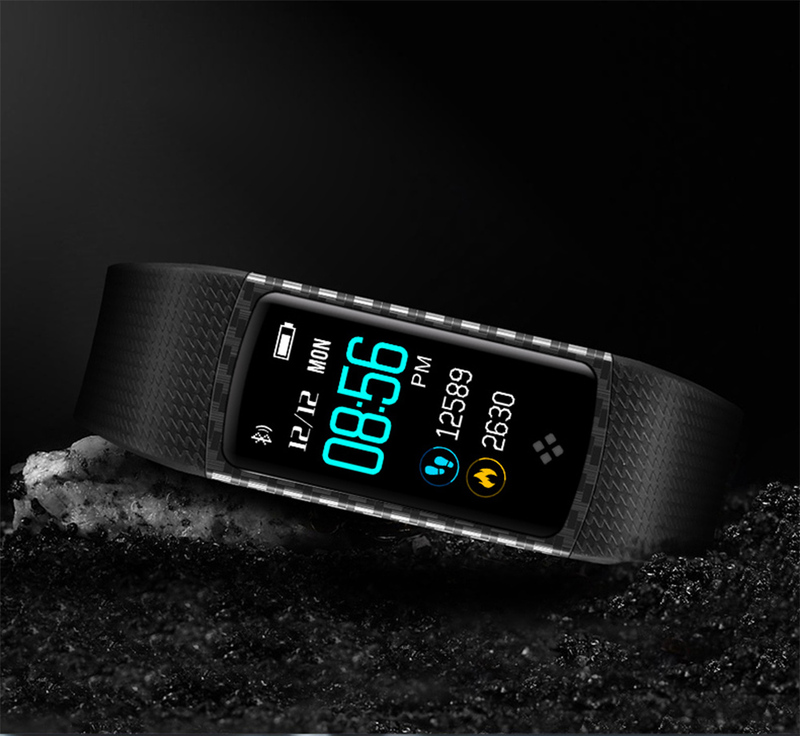 Apart from telling time, this watch can also monitor your heart rate and help you keep track of your work out schedule and routines making it the perfect gadget for exercising. The tracking feature makes it easier to monitor your distance when jogging or running, your speed together with a number of calories you burn. 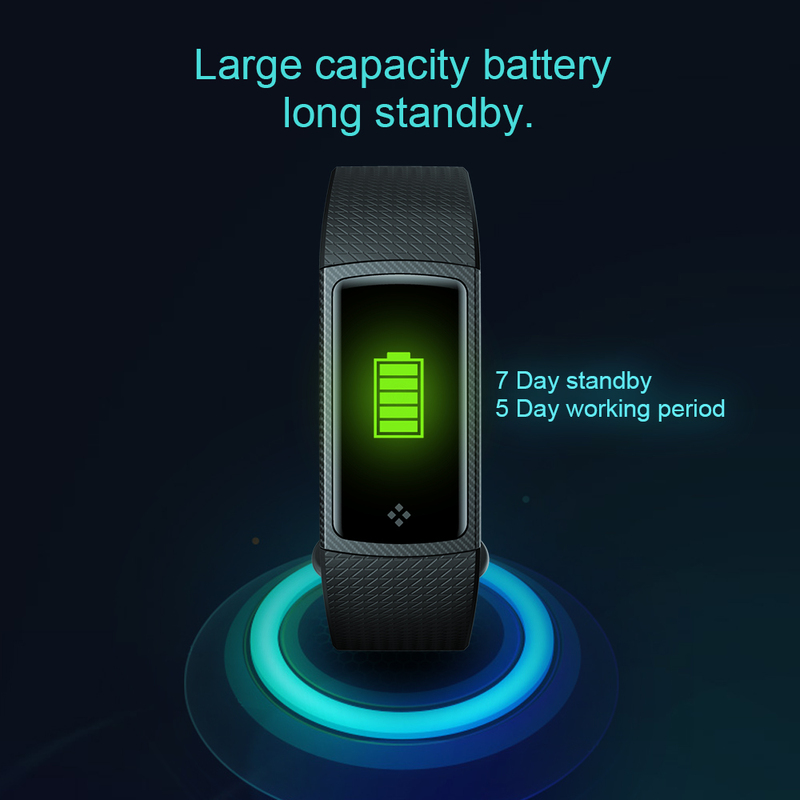 Another amazing feature that comes with this watch is its ability to connect your mobile phone through Bluetooth and to monitor your social media accounts. With this, you do not have to carry your cell phone when you’re exercising and still know everything that’s going on around you. This convenience is rarely found in other watches. In addition, the device allows you to monitor your sleep and control some functions of your phone such as the camera remotely. A long-lasting battery adds to the advantages of having this watch. Aside from being easily rechargeable, it can go for up to 5 days when functioning at optimum speed and up to 7 days with minimum functionality. This is one of the features that sets is apart from other similar devices that cannot last that long. All the features of the watch give the LEMFO LT01 Smart Watch the multiple functionalities it has that range from being a monitoring device to being used to set up reminders. All these together with the ease of accessibility show that this is a device worth having in every household.